The ladies Port Authority 5-in-1 Performance Pique Polo is odor resistant and comes with your embossed logo. 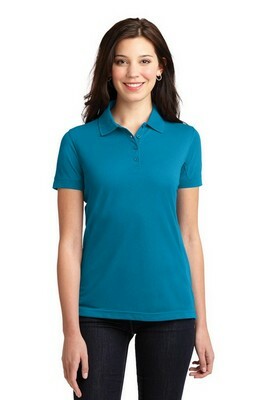 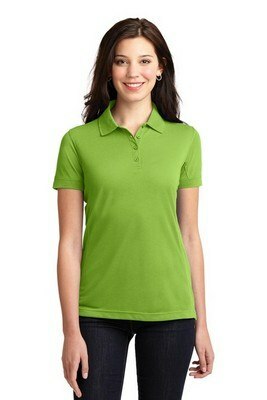 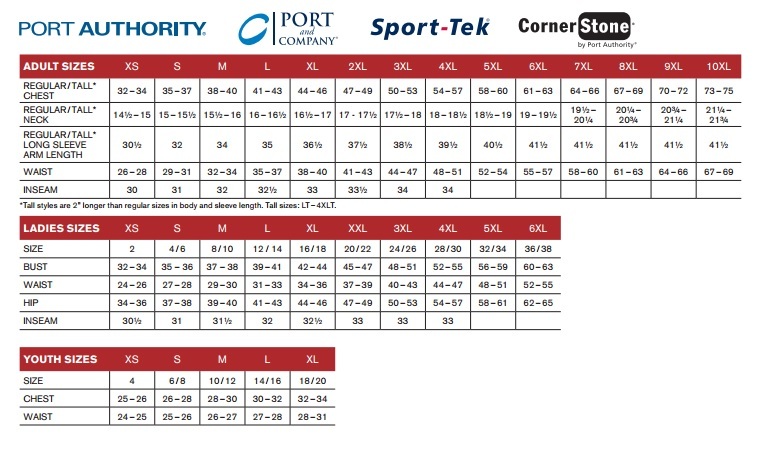 Port Authority® Ladies 5-in-1 Performance Pique Polo is the ultimate in comfort and convenience. Made out of 100% polyester, this Polo shirt has excellent odor resistance qualities and unique soil release finish, making it a perfect choice as a food service uniform. Its stylish features include elongated 4 button placket with dyed to match buttons, flat knit collar and cuffs, side seam panels and side vents. 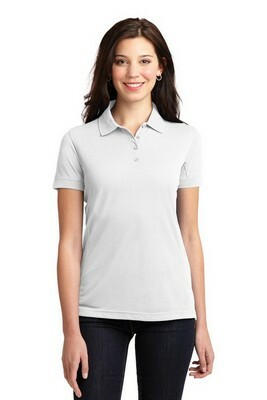 Get your logo printed at no extra cost on this easy to maintain Polo shirt to showcase and promote your company.